Is Raw Milk Also Protective? 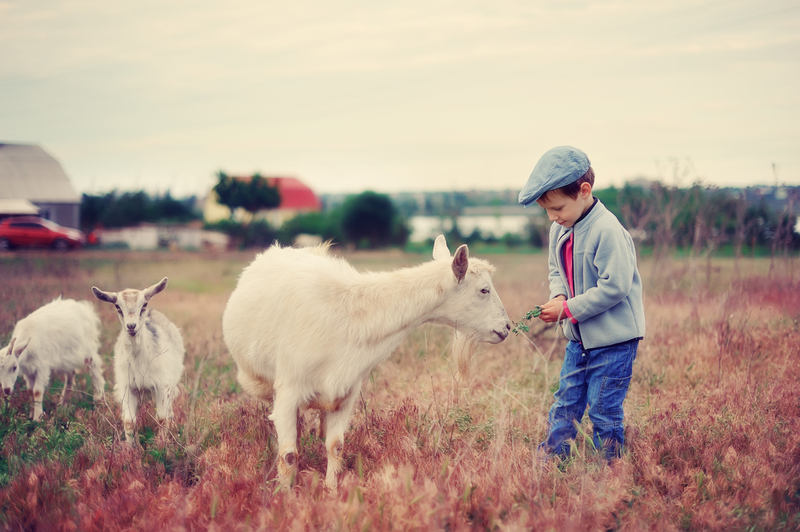 Not only microbes protect kids against asthma, farm animals can do that too! Petting cows and cats and drinking farm milk have shown significant results in the prevention and control of asthma. A group of researches spearheaded by Remo Frei published in the Journal of Allergy and Clinical Immunology in 2017 found out that early childhood contract with farm animals and the consumption of food of animal origin helped regulate the inflammatory reactions of the immune system. The study showed that even non-microbial substances like sialic acid can be protective too. 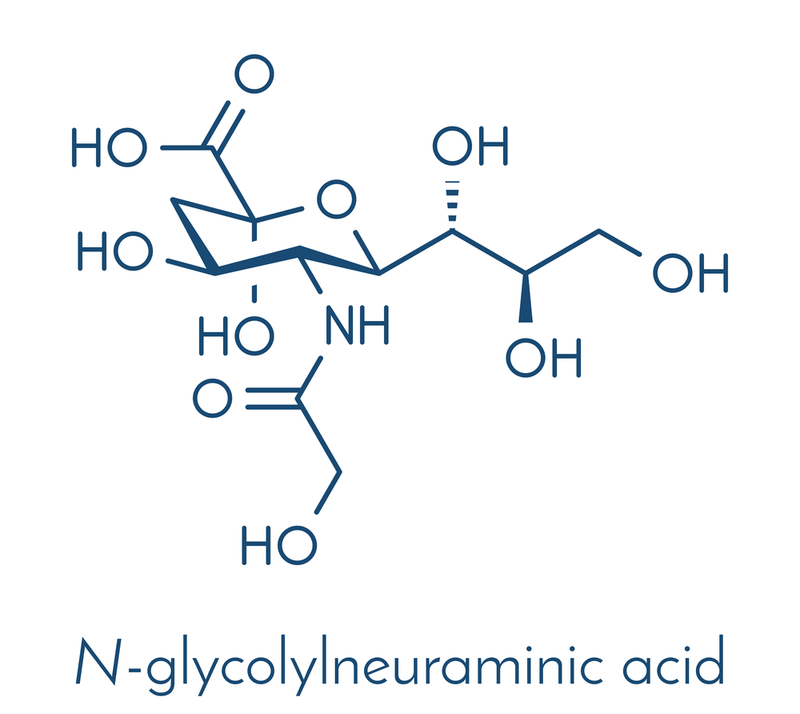 This substance, N-Glycolylneuraminic acid (Neu5Gc), is present in vertebrates, hence many in farm animals but missing in the human body. As per genetic mutation, the human body is not capable of producing Neu5Gc. Humans can absorb sialic acid through food or contact with animals and integrate it into their glycoproteins. Exposure with Neu5Gc will trigger an antibody reaction which can act as a measure for contact with farm animals. Remo Frei and his team gathered blood samples from the kids to measure level of Neu5Gc antibodies. They have compared the Neu5Gc antibody concentration of more than 1000 kids and the occurrence of asthma has clearly shown that farm kids have more antibodies against Neu5Gc in their blood and they suffered considerably less from allergies and asthma. The promising effect of sialic acid Neu5Gc on the respiratory system was further confirmed by performing an experimental study on mice. Neu5Gc molecules taken with food improved the respiratory function of a mouse, therefore reducing asthma symptoms. To further understand the mechanism of how Neu5Gc affects the human body, researchers studied several cells of the immune system that play a role during an inflammatory reaction. Results showed that Neu5Gc did not affect immunoglobulin E, which is the predominant antibody during allergic reactions. Rather, the contact initiated an anti-inflammatory response through the regulatory T-cells, which were increased in numbers. These results have opened up new opportunities. Experts are now looking into transferring the protective effect of farms to all kids to possibly lay an important foundation to effectively prevent asthma and other types of allergy. A research of Dr. Mark Holbreich published in Web MD suggests that kids who grew up on Amish farms showed less allergies and hay fever incidences as compared to Swiss kids to did not live on farms. The study involved a total of 157 Amish kids in the US, over 3,000 Swiss farm kids, and approximately 11,000 Swiss non-farm kids. Results showed that only 5% of Amish kids were diagnosed with asthma and only 1 or 0.6% have had hay fever. Among Swiss farm kids, only 7% had asthma and 3% with hay fever. These are relatively low as compared to the results obtained from non-farm dwelling Swiss kids. Eleven percent (11%) of them had asthma and 12% were noted to have hay fever. When it comes to skin or blood tests for allergy triggers like dust mites, the differences were much more significant. A total of 44% of the Swiss non-farm kids showed sensitivity to allergens as compared to 25% and 7% of the Swiss farm kids and Amish farm kids, respectively. These results were presented at the American Academy of Allergy, Asthma, and Immunology. His study adds support to what we know as “hygiene hypothesis,” an idea that too-clean world is to blame for the increasing incidence of allergies. Dr. Jessica Savage from Johns Hopkins Hospital agrees with this hypothesis, but she thinks this is still all preliminary. As the environment has become cleaner, the theory goes that young kids are being exposed to fewer microbes and other substances that could help train their developing immune system to identify and fight allergic diseases. Dr. Holbreich believes that protection against allergies can be achieved in two ways. One is being around the farm animals at a young age and the other is by drinking raw, unpasteurized milk from a cow. Cow’s milk has been one of the major components of our daily diets, but concerns regarding its ingestion, especially if raw or unpasteurized, have been in and out of public health debates for years now. 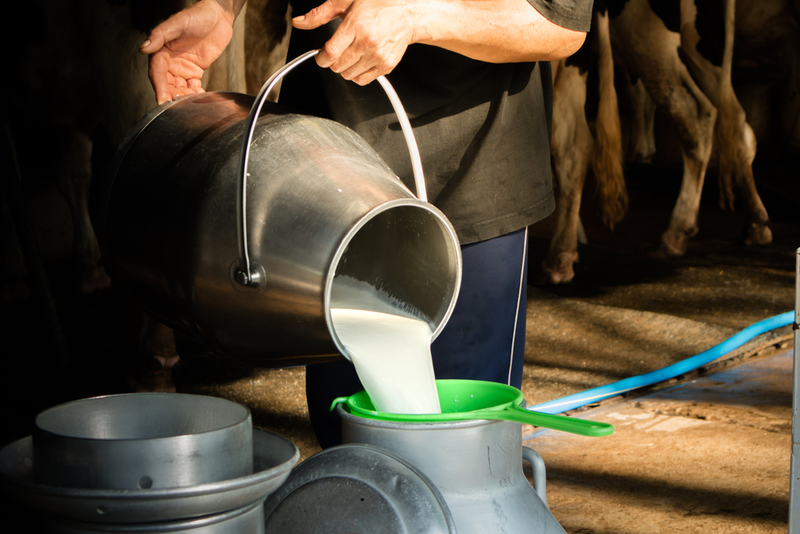 Raw milk is being linked to several food-borne diseases due to bacteria like Salmonella, Listeria monocytogenes, Brucella, Campylobacter, Escherichia coli, Staphylococcus aureus, and more. However, despite consistent health measures, a lot of people are still interested in consuming raw, unpasteurized milk because of the many lay organizations promoting its possible health benefits. Recently, one of the many reports have associated the consumption of raw milk to asthma prevention. Experts believe that greater exposure to fatty acids in a raw cow’s milk can have a protective effect against asthma. In a study presented by Brick et. al, results showed that consumption of unprocessed milk was associated with lower asthma incidence among 6 years old kids. Also, ingestion of higher levels of fatty acids, which are higher in raw milk, was associated inversely with C-reactive protein levels, which is a blood test marker for an inflammatory reaction in the body. But still, when we should still take into consideration the serious risks of drinking raw, unpasteurized milk for food-borne illnesses. Do not just start giving your kids raw milk without consulting a doctor. Experts are hoping to isolate the protective factor in raw milk to be able to develop a formula that can help prevent allergies.